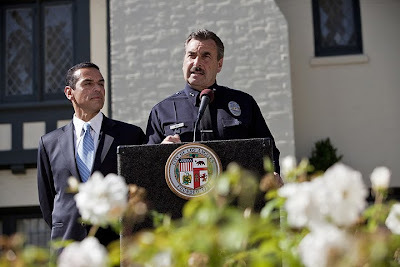 LA Mayor Antonio Villaraigosa announced his selection for the new LAPD Chief, Charlie Beck. 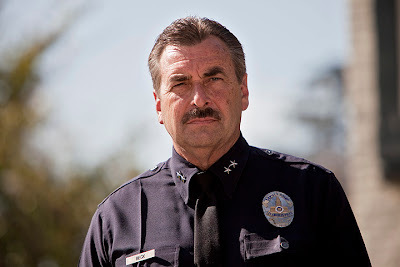 Beck is a 33 year veteran of the LAPD and Chief of Detectives. 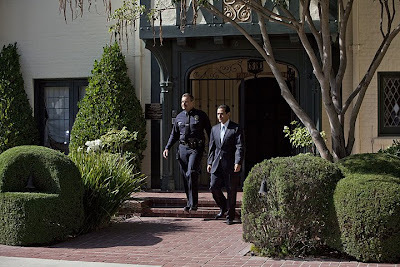 The announcement was made outside of the Mayor's residence, the Getty House. Chief Beck's family and members of the police commission were in attendance. 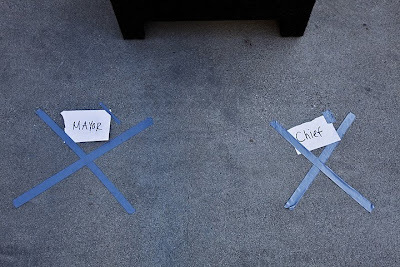 Beck still needs to be confirmed by the LA City Council.